If you are like me, you are always looking for the next big thing in collector cars. If you are like me, you are always looking for the next big thing in collector cars. 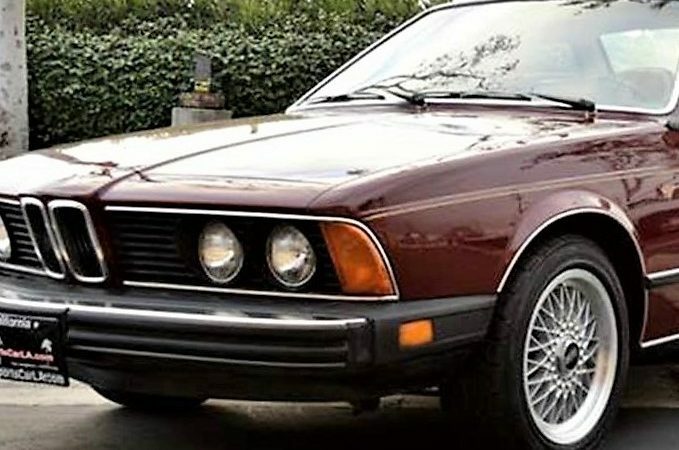 There are a number of cars that fit into that category, but one of the best European classic car deals on the market today and one that may well see an increase in value this year is the BMW 6-Series coupe. 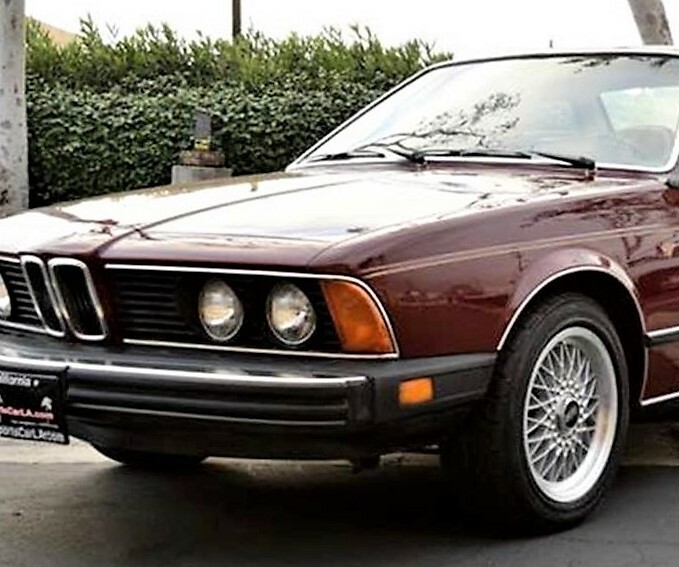 The Pick of the Day is a low-mileage 1977 BMW 630 CSI with its original Burgundy paint and tan-leather interior, according to the Los Angeles dealer advertising the car on ClassicCars.com. 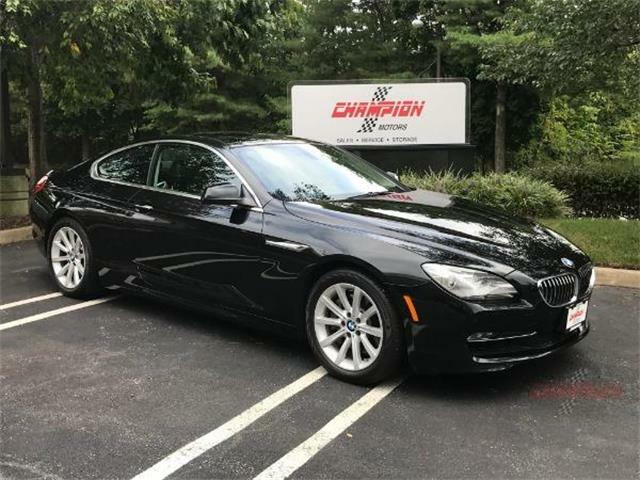 The 630 is the first of the 6-Series cars and is a nice mix of old and new BMW. The interior still has many items that date back to the early ‘70s, giving it a certain old-school charm, mixed with a more modern body and mechanicals. 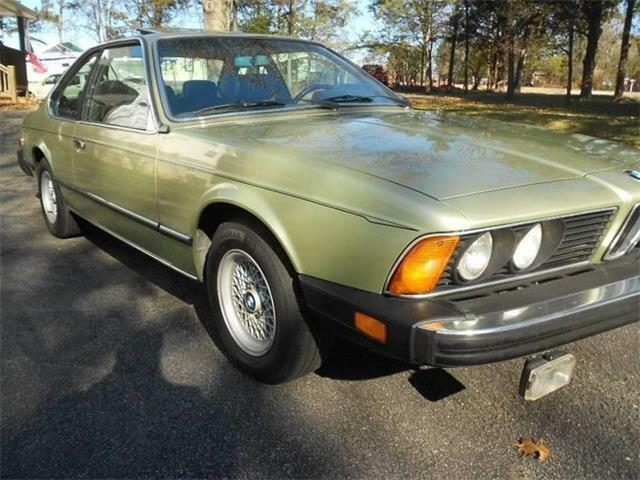 The 630 is a hard car to find in nice condition, or quite frankly in any condition. 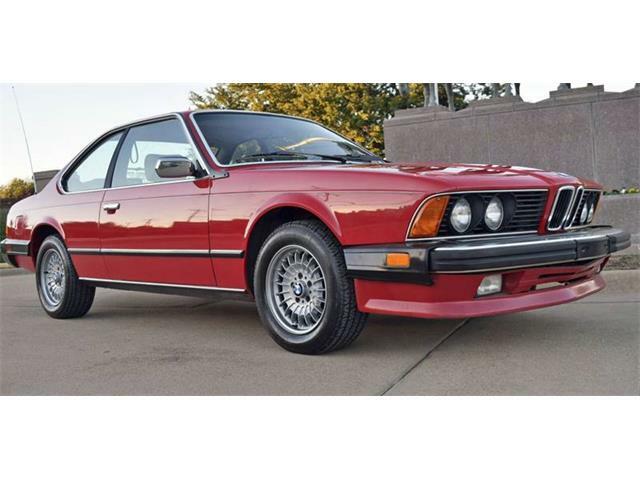 It is actually easier to find an exceptional M6 than a 630 CSI. This 630 looks to be one of those rare exceptional examples. 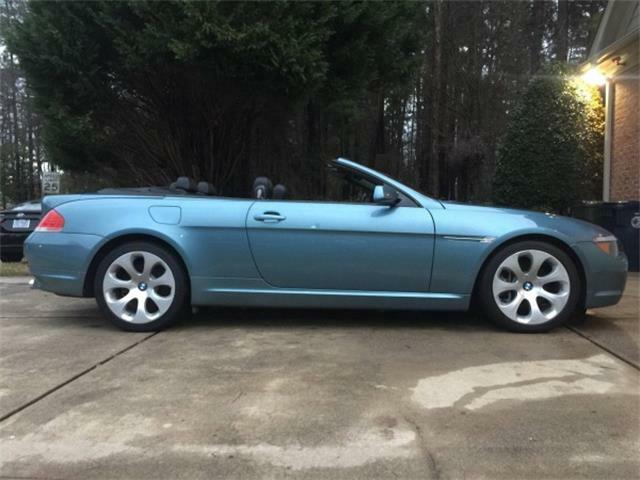 The seller calls it a fabulous example with no accidents or damage, with a rust-free, perfect body. The photos show original paint that is shiny and in excellent condition for its age, and the Interior looks to be in amazing condition. 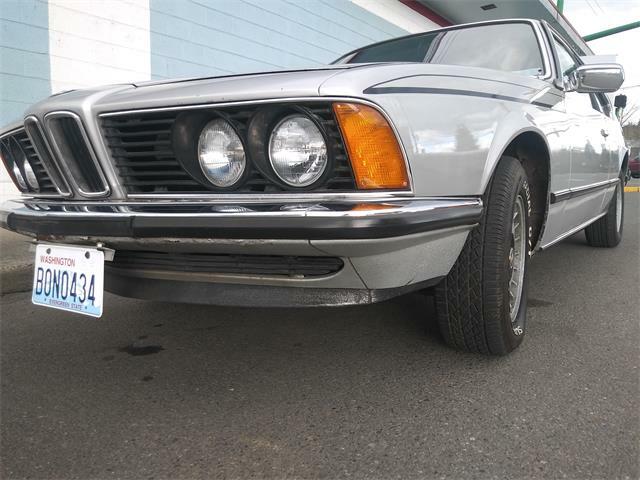 The seller confirms that the gauges and dash lights all function properly. 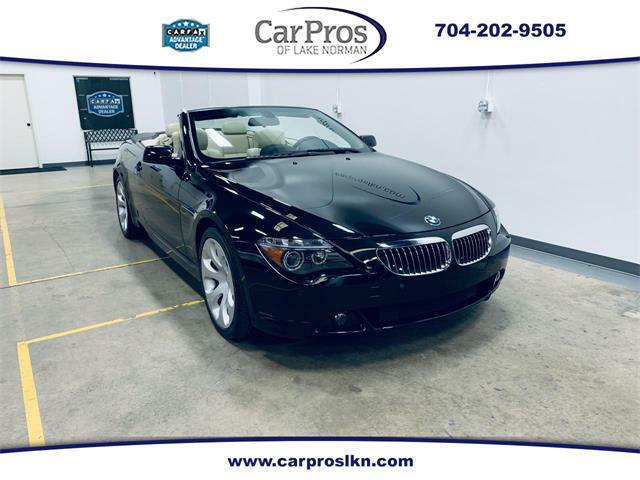 The car’s engine and transmission have been regularly serviced, the seller adds, and the car runs strong and starts Immediately. 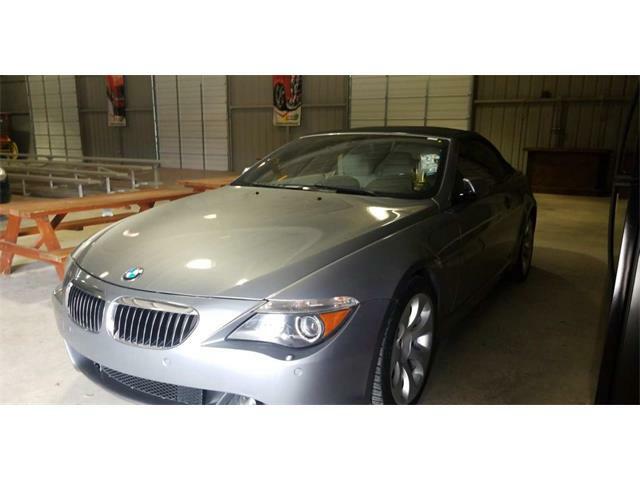 The automatic transmission is also reported to shift smoothly, and the brakes and suspension work well. Sure, this car has an automatic instead of the more-desirable manual transmission, but the preservation quality of this example would allow me to overlook that demerit. 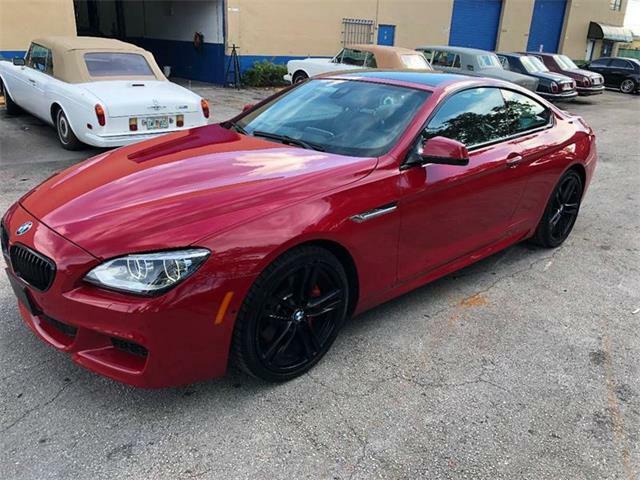 While these early cars have the lowest performance of the 6-Series models that came to the United States, they are also the first. If you want to draw a parallel, look at the Porsche market. The first two years of 911s have the lowest performance, but these cars command top dollar because they were here first. 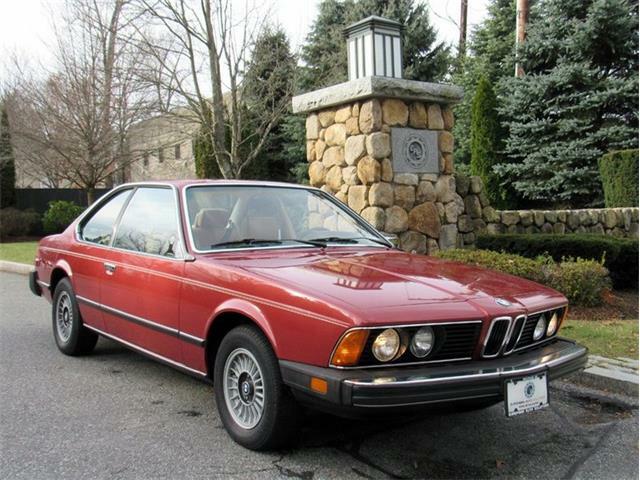 The BMW 6-Series is an icon of the 1970s and ‘80s, and being sought after more and more. They cars are wonderful from behind the wheel and make you feel like a 1980s Master of the Universe. The 630 CSI and all 6-Series cars offer ample power, nice handling and exceptional build quality. These cars could well be the next big thing as younger buyers begin seeking them. 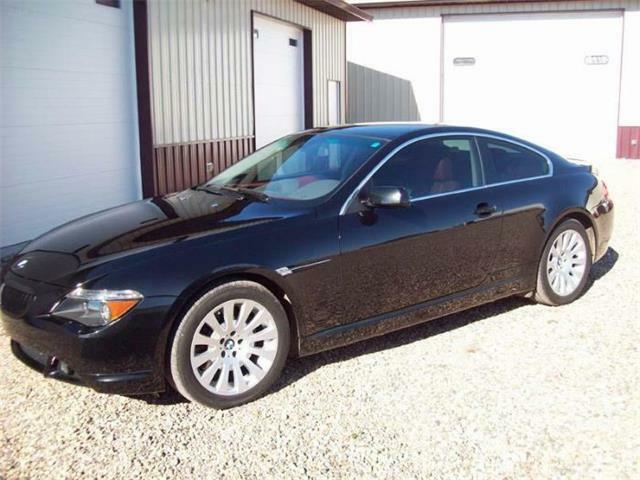 Besides, it is really hard to go wrong with a car that has an asking price of only $4,750.